A lot of bloggers are looking to work with sponsors and to collaborate with different brands. But how do you stand out among other bloggers in your niche? 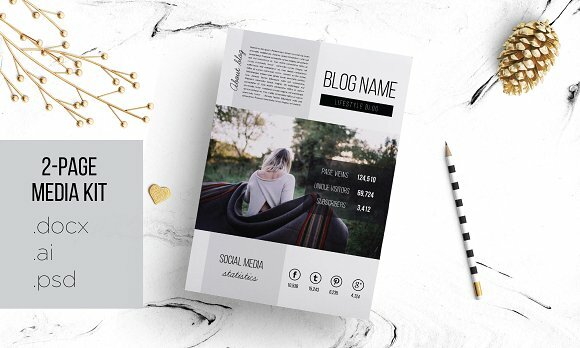 By being prepared with a perfect blogger media kit! Having a media kit will show that you know what you are doing, that you are professional and you mean business! 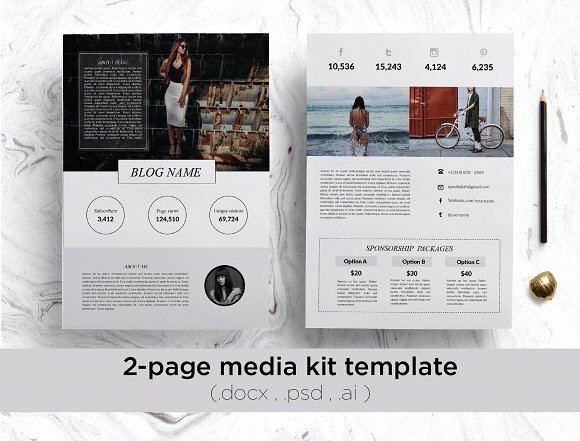 A media kit is a document of 1 to 3 pages, where you explain what your website/brand represents. It is an overview of who you are and where you write about. You show the statistics of your website and your social media followers and can show what services you provide. 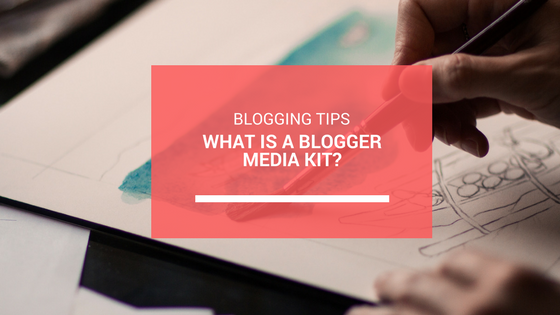 What is the goal of a blogger media kit? 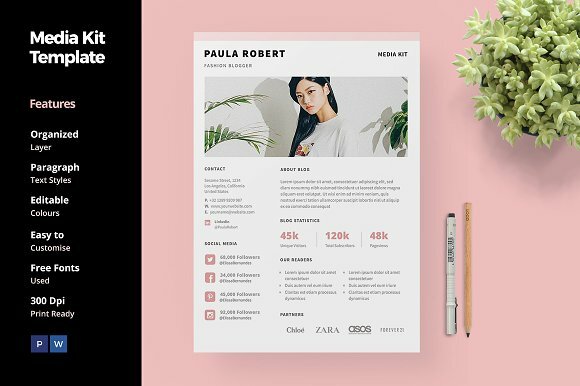 The kit is basically an introduction to your blog. You can see it as a sales pitch. You show if you and your website match the brand. When an advertiser asks you for more information, you have all your information ready and can send it to them! What should be described in your media kit? Introduce yourself. Add a nice profile picture. Describe who you are in a few sentences. What is your website about? About what topics do you write? 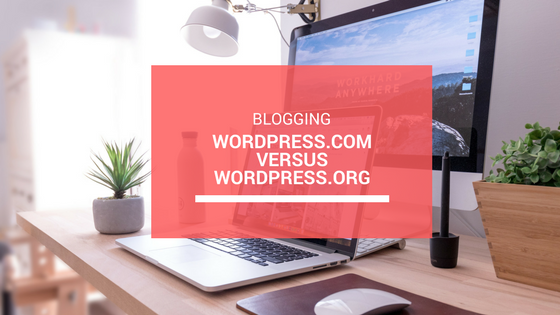 Are you a lifestyle blogger or a DIY blogger. DIfferent topics attract different brands. Which collaborations are interesting for you? Do you want to write a sponsored post? Do you want to host a giveaway? You can add your prices! If you want to do a sponsored Facebook post, you can already determine that this will cost the advertiser 25 dollars. This is scary when you are just starting out, but if you are doing this for a while, you will get used to it, and now how much to charge. If you increase your followers, you can also change the prices. Did you ever work with bigger brands before? Write them down! Real important, add your contact information! How can an agency get in contact with you? And you can always add a statistic that you think is important to add. Even if you just started and don’t have many followers, you can (and should) create a media kit. Don’t forget, brands are looking for the so-called influencers. Bloggers that have connected with their followers, don’t promote everything in sight and have a lot of interaction with their readers. That is exactly what the advertisers want! If you don’t know what to write, because your numbers are low, write down how much your traffic is grown! You don’t have to add all the numbers! If you don’t have a Facebook account, don’t mention it. 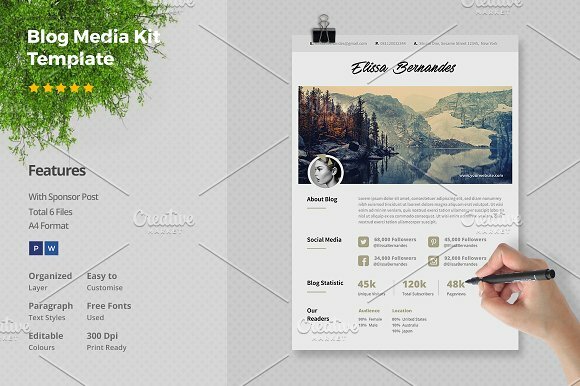 How can I make a blogger media kit? 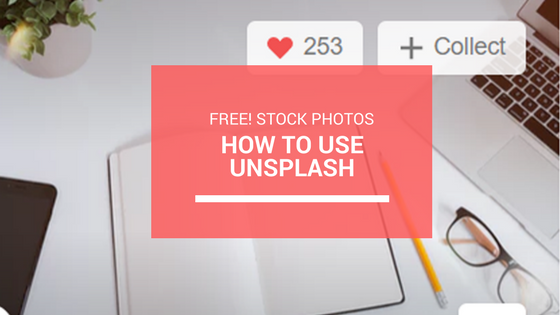 You can create your own kit in Canva. I always use them to create Pinterest images. Click here for their tutorial on how to do this. 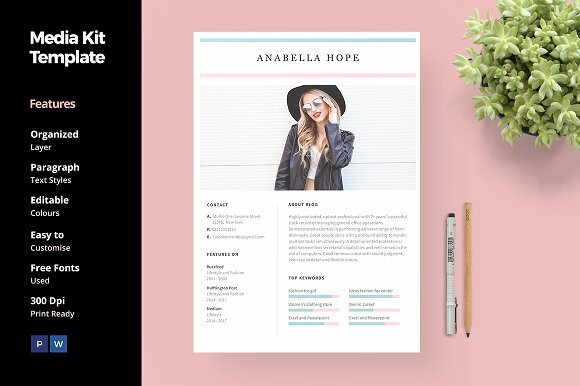 If you don’t think your own design skills are up to speed, you can use existing templates. 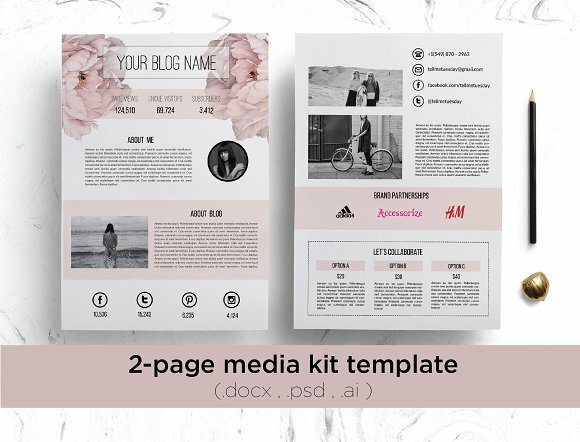 Below you can find a couple of media kit templates. Do you already own a media kit? How did you create one?